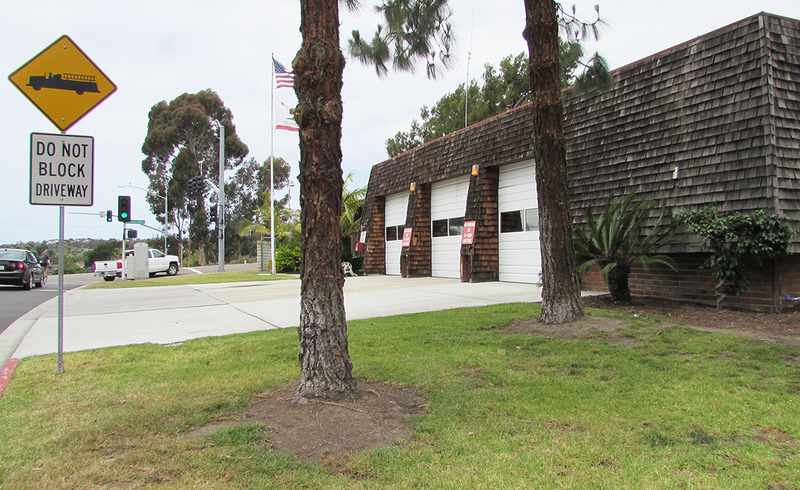 CARLSBAD — A plan to construct a new fire station was presented Tuesday to the City Council. Carlsbad Fire Chief Mike Davis said Fire Station No. 2, which is located in La Costa at El Camino Real and Arenal Road doesn’t meet safety standards. However, Davis explained that approval to build a new fire station must come from the city’s residents during November’s general election. The council will have to decide in the coming months whether to place the project on the ballot. According to Chuck McBride, administrative services director for the city, the cost will range between $7.5 million and $10 million, and would be drawn from the general fund and other city funding, including its reserve account. The city must put the item on the ballot as required by Proposition H, which passed in 1982 and states any project using more than $1 million in city funds for construction or to acquire a site must be approved by voters. McBride said projections show the city will have in excess of $18 million in its reserve account. He said current reports show the city’s fund at $70 million, although by the new fiscal year it will increase to $88 million. In addition, he said only two items since 1982 have gone up for a vote, one being the Carlsbad Safety Training Center in 2002. During a March meeting, McBride told the council other projects were under consideration, but the new fire station was a priority. The need for the new station, McBride said, is critical as the current building is outdated. He said the facility does not meet fire and Occupational Safety and Health Administration standards. Davis, meanwhile, said the department looked at various options of building on a new site or removing the current building and using the same location. The architect, Davis reported, said the current location was suitable for a new structure. Preliminary renderings show a two-story building with three bays, sleeping quarters for five, plus 11 parking spaces along the back wall. Davis said one priority for the department is to house a Brush truck at the station. Since the current building cannot accommodate the truck, it is being held at Fire Station No. 5, Davis said. Davis also said the new building will meet codes including areas to separate the firefighters gear, which becomes contaminated with toxins, carcinogens, oils and other hazardous material after engaging with combustible agents. Also, a filtering system will be included to hook up a hose to the exhaust of the trucks to clear out exhaust, Davis added. “We have a system to keep the environment clean and get the engines out,” he said. Mayor Matt Hall asked why Fire Station No. 2 needed a vote when Fire Station No. 3, which opened in February, did not. Davis said Fire Station No. 3 used fees collected from development, thus it did not fall under the municipal code of requiring a vote. The $6.1 million construction of Fire Station No. 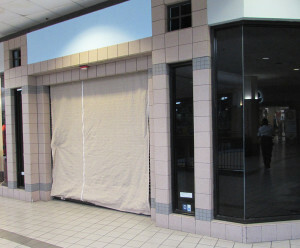 3 was included in the city’s Capital Improvement Program and was being paid for through the Public Facilities Fund. The fund is made up of fees collected from developers to fund construction of public facilities related to the impacts from development. The ordinance banning the sale of commercially bred pets was adopted also on Tuesday. In a 4-0 vote (councilman Mark Packard was absent), the council made the action official. The ordinance will be enacted in 30 days and current businesses will have a six-month grace period to remove or sell those pets.